Liz Howard explores environmental, social and personal challenges through the lens of her Northern Ontario childhood in this collection of poetry. 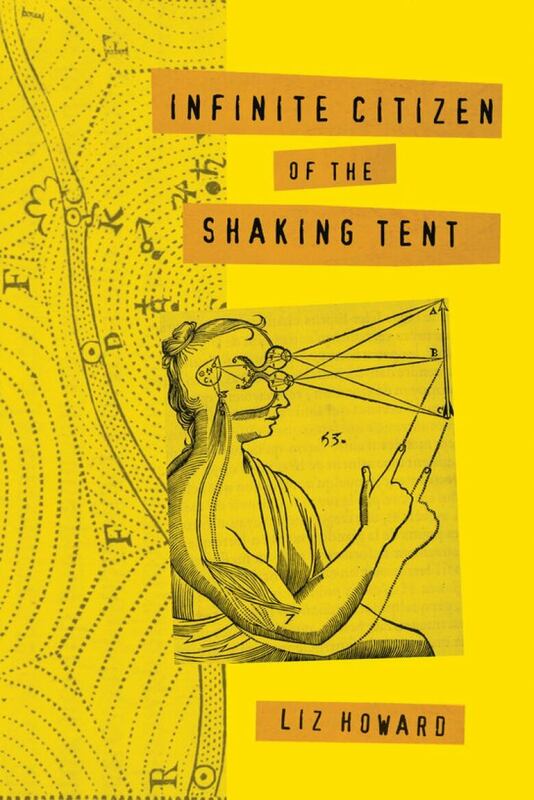 Infinite Citizen of the Shaking Tent won the Canadian Griffin Poetry Prize in 2016. From Infinite Citizen of the Shaking Tent by Liz Howard ©2015. Published by McClelland & Stewart.